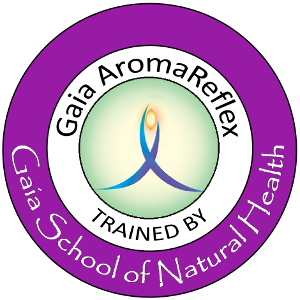 All qualified reflexologists, whether you have trained with the Gaia School of Natural Health, or elsewhere, are warmly invited to network, learn and share monthly. The meet-ups will start at 7pm with refreshments and socialising/ discussion topic, and then we will partner up and swop a treatment. The evening will finish around 9.30pm. A small charge of £8 is made to cover the room hire and refreshments (Note. the charge may vary if an external speaker is presenting). Please let Carolyn know in advance if you will be attending so that we can confirm the venue. The meet-ups will usually be on the 2nd Thursday of every month at the Women's Institute in Thornton Hough 7pm, unless this date falls in a school holiday, or a notification is posted here. Below for reference are prior dates along with the activities enjoyed by the group. Thursday 8th November 2018: a Reflexology Treatment Swop: come and swop an RLD treatment with a Facial Reflexology, or an Adapted ReflexTherapy with a hot stones reflexology! Standard reflexology also welcomed! Thursday 11th October 2018: Gunnel Berry, physiotherapist and originator of Adapted ReflexTherapy will be talking on foot positioning (how the feet fall or flex) and what this can tell us about issues with the hips, pelvic mobility and the psoas muscle. Thursday 14th July 2016: Yoga for Therapists. Katie Shay will take us through some hand yoga techniques to keep our hands strong and supple, and also look at stretches etc to help our posture. There is a charge of £10 to attend this session (instead of the usual £6). Please book in advance with Carolyn. Thursday 9th June 2016: ”What's all this about the Vagus Nerve?“ Andrea Porritt will aim to enlighten us, and will discuss where this interesting reflex is located in the feet. 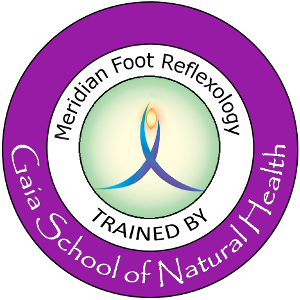 Thursday 12th May 2016: Heather Haydock will be reporting back on her recent attendance on Ziggy Bergman's Facial Reflexology workshop. 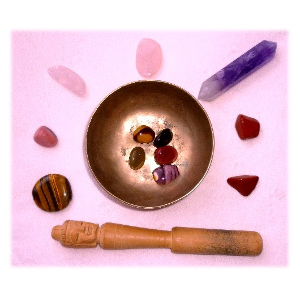 Thursday 11th February 2016: Jane Sheehan - Foot Reading Party. 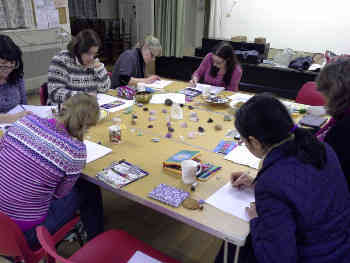 Thursday 12th November 2015: Reflexology techniques using parts of your hands other than the thumbs! Thursday 13th November 2014. 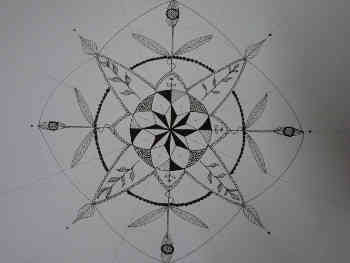 ”Inner Intent Reflexology“ led by Allison Walker of Contemporary Reflexology College. 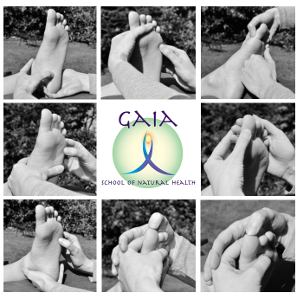 This is a mini workshop to enhance your reflexology sessions by helping you and your client to connect on a deeper level to restore wellbeing and vitality through intent and visualisation.